The military community equals nearly 30 million consumers with a purchasing power of over $1 trillion annually. This includes active duty, reservists, the National Guard, retirees, military employees, and veterans, plus their spouses and other dependents. 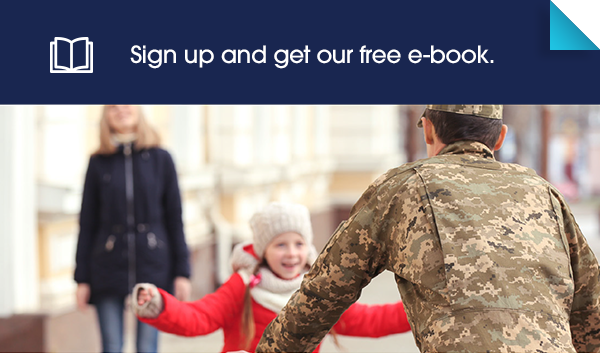 This e-book will walk you through eight best practices to help you successfully launch your military offer.